to share the good news of Jesus, to teach His Word, to love His people, and to show His compassion. to impact the culture by living both the holiness and loving kindness of Christ. to minister to everyone God brings through our front door. to change lives and build disciples through Christ. to glorify God and to enjoy Him forever! we will celebrate the greatest event of all time--the Resurrection of Jesus Christ! Easter Brunch at 10:15 a.m.
We invite you to come and visit us this Sunday. 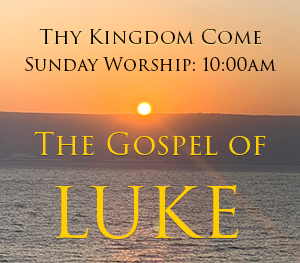 Sunday morning worship services are at 8:45 a.m. (traditional) and 11:15 a.m. (contemporary). 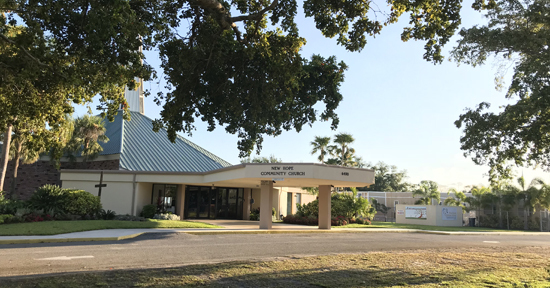 Sunday evening worship services are held on the first and third Sunday nights of each month at 6:30 p.m.